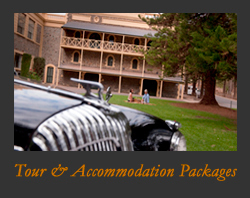 • Tour visits up to 5 wineries on a tour made for you! 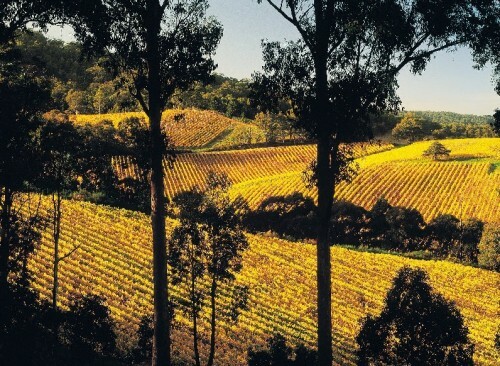 The Adelaide Hills is famous for its cool climate wines such as Sauvignon Blanc, Chardonnay and Pinot Noir. 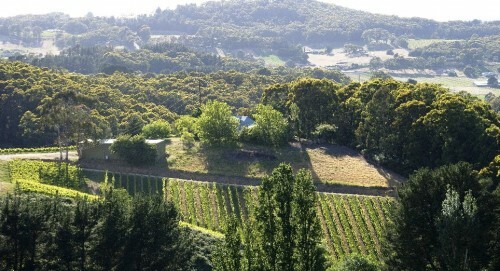 Your winery visits and tastings will be tailored to suit you and may include Shaw & Smith, Nepenthe Vineyards, Chain of Ponds Wines and Hahndorf Hill to name a few. You'll pass through lively villages and beautiful lush landscapes which have a very European feel. 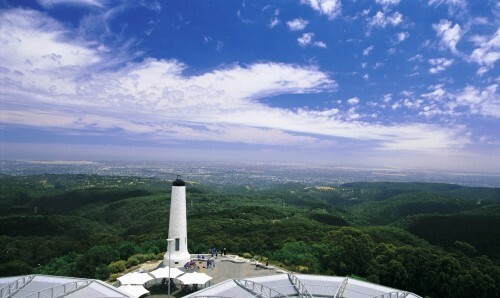 You can visit art galleries, cheesewrights and Melbas chocolate factory, enjoy a Hahndorf town walk, and see stunning views over Adelaide from Mt Lofty Lookout. 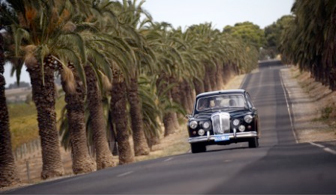 An Adelaide pickup can begin with a brief Adelaide City Highlights tour which shows off the architecture and wide boulevards of Adelaide and a drive past the famous Adelaide Oval.